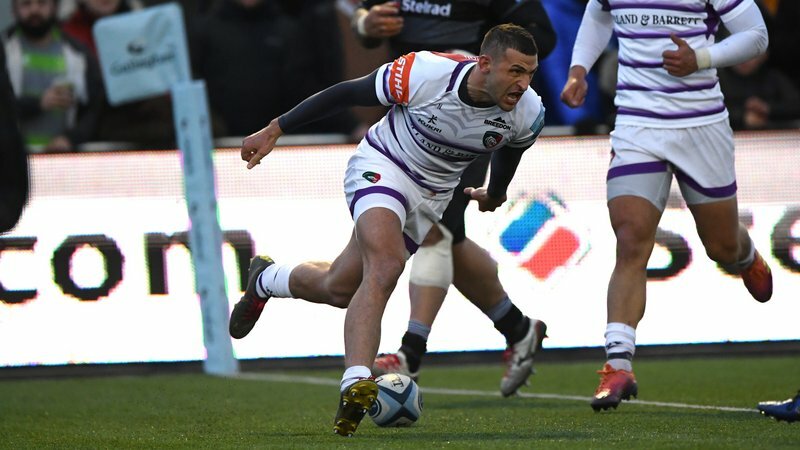 Premiership Rugby and their broadcast partners at BT Sport have now confirmed kick-off details for fixtures up to and including Round 16 in March. The Leicester Tigers home game against Wasps is confirmed as a 3.00pm kick-off on Saturday, March 2. 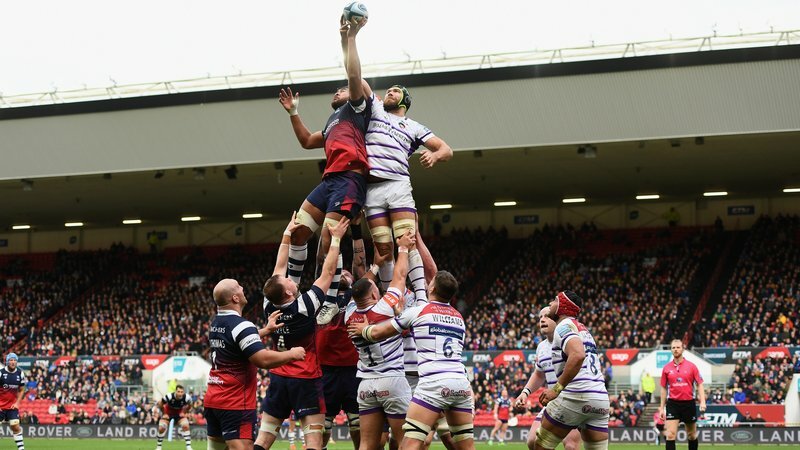 Ticket sales for this fixture will open at the Tigers ticket office on Monday, December 10 (season ticket holders seeking extra tickets for friends and family, and members only), with general sales to all other supporters beginning two days later. 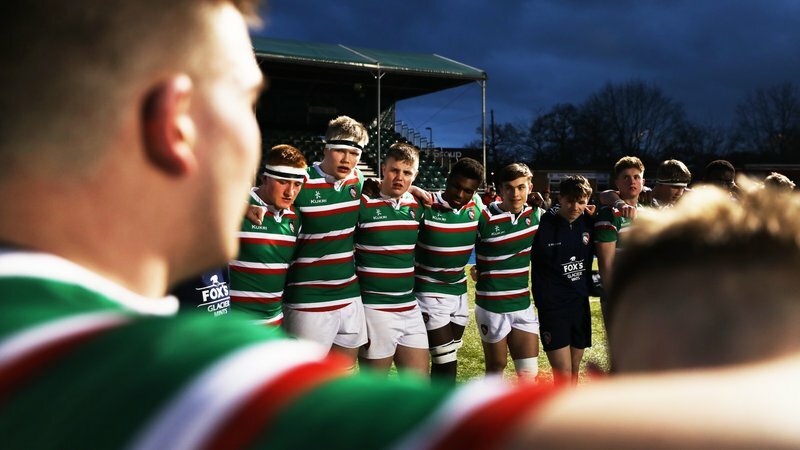 Tickets can be booked in person at Welford Road, by phone or online. 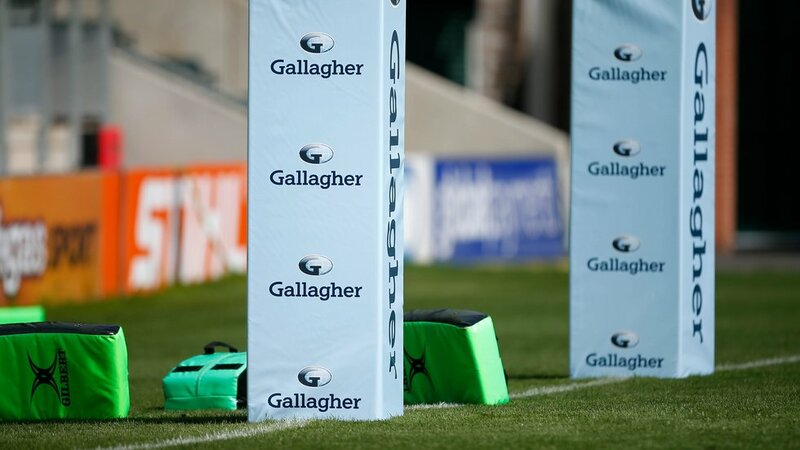 Away games against Saracens (Saturday, February 16), Worcester Warriors (Sunday, February 24) and Sale Sharks on Friday, March 8 are also now confirmed. Click here for the Tigers fixture list and subscribe to e-cal to have all udpates sent direct to your phone.